Medical Marijuana Evaluations at MJ Doctors can be done in one of many offices nationwide — California, New York, Florida, and other states. 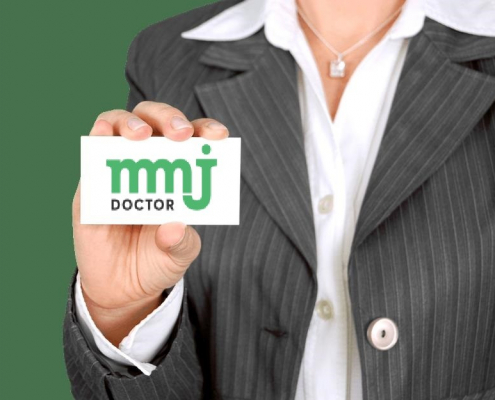 The best part about MMJ Doctors is that you can now get medical marijuana card online from the comfort of your home. If you live in any of the states where we are located, you may be able to get a medical marijuana recommendation online. 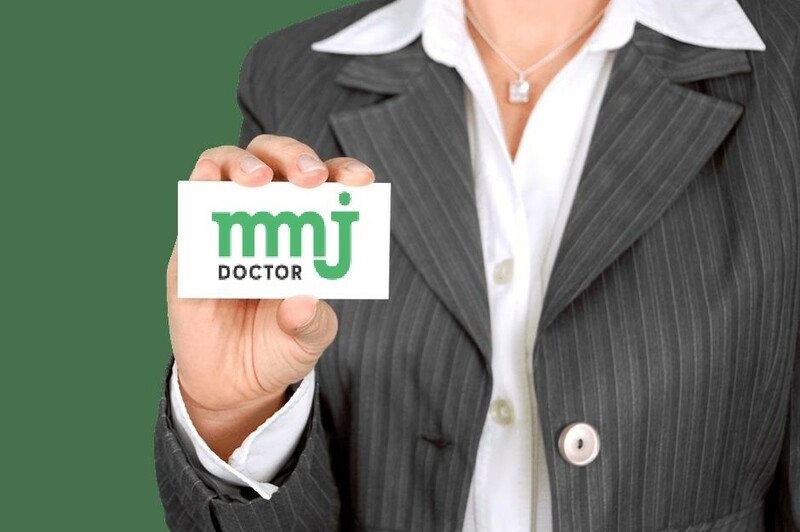 At MMJ Doctor, our mission is to give everyone access to medical marijuana evaluations online and in person to see if they can benefit from medical cannabis. 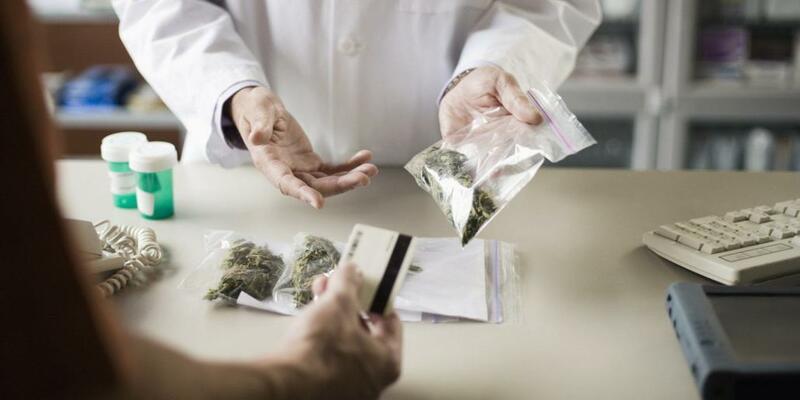 Our Medical Marijuana Doctors are licensed by the state in which they practice, and they take the time to thoroughly explain your options about your medical marijuana card and how cannabis can help you. Find medical marijuana doctors near you today on MMJdoctor.com! Schedule an appointment for an online medical cannabis card today and get your online marijuana card right now!!! In California it all began with the Compassionate Use Act (Proposition 215, 1996), and the Medical Marijuana became legal with a valid recommendation from a state-licensed doctor who specialized in cannabis. Since then, California passed the Adult Use of Marijuana Act (Proposition 64, 2016), joining other states, including Washington and Oregon, in the move to legalizing recreational use of marijuana and giving patients more freedom to get their medicine without having to jump through hoops just to feel better. This was a tremendous victory for most the California cannabis community. Click here to learn more about the treatable medical conditions in California. Medical marijuana near me in CA. We also located in New York. Learn more about the treatable NY Medical Marijuana Qualifying Conditions. If You Are a California Resident, CLICK HERE to Get Your Medical Marijuana Card Online Today! Medical and recreational marijuana are both legal in California, but medical marijuana patients are allowed to possess and grow higher amounts of cannabis, which are determined by the Adult Use of Marijuana Act. Qualifying conditions are determined by the California Department of Public Health. Medical Marijuana Doctor near me in California. Medical Marijuana is legal in New York with a valid recommendation from online medical marijuana doctors. MJ Doctor in New York is an established online medical marijuana doctor that offers patients the ability to get a medical marijuana evaluation online. Medical marijuana in New York is made possible by the Compassionate Care Act (N.Y. Pub. Health L. §3369), which was passed in 2014. In 2016, the NY Department of Health updated the qualifying medical conditions to include chronic pain and Post-Traumatic Stress Disorder (PTSD) as treatable conditions. Although there are still restrictions on the types of medical marijuana that can be used in New York — smoking cannabis or selling/possessing flowers is not permitted in NY — patients who benefit from cannabis can have an easier path to obtaining their online medical marijuana recommendation from MMJ Doctors. Click here to learn more about the treatable medical conditions in New York. MMJ DOCTOR near me in NY. MMJ Doctor in New York offers patients medical marijuana evaluations online via our telehealth platform. Most consultations for medical marijuana recommendations can be completed online, but others may require an in-person appointment. Qualifying conditions are determined by the New York Department of Health. Dr near me in NYC here. 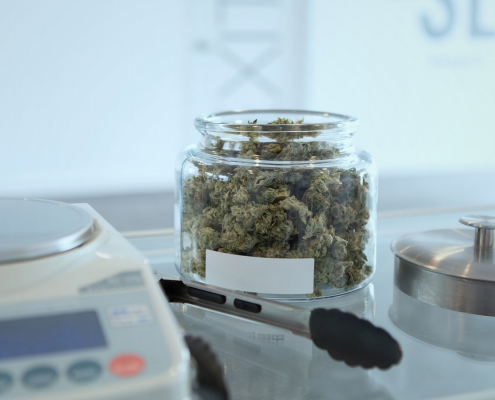 In South Florida, MMJ Doctors provides a medical marijuana clinic to qualified patients. 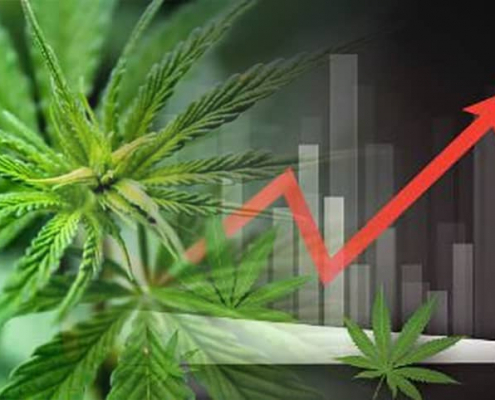 Florida began permitting medical marijuana in 2017 under the guidelines of Article 10 Section 29 of the Florida Constitution and 381.986 Florida Statutes, which allows people who possess a valid medical marijuana card and are registered with Florida’s Marijuana program to consume and purchase medical marijuana. You are not allowed to grow medical cannabis in Florida. When Amendment 2 passed in 2016, the number of Florida patients increased after more medical conditions qualified to be treated with cannabis. Today, MJ Doctor offers online medical marijuana recommendations in Florida, utilizing our telehealth platform to meet with more patients throughout the day. Click here to learn more about the treatable medical conditions in Florida. Medical marijuana near me in Florida. MMJ Doctor in Florida is a medical clinic that provides medical marijuana recommendations in Miami. 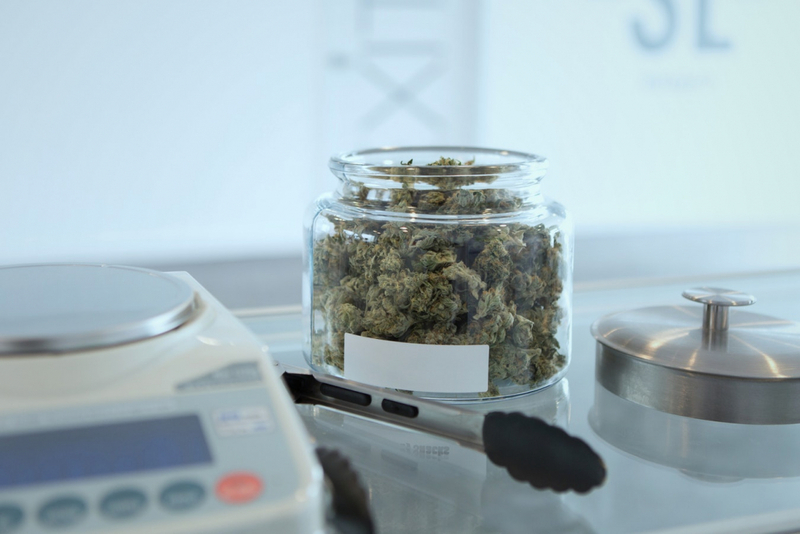 We offer thorough examinations for medical marijuana patients who have qualifying medical conditions. Qualifying medical conditions in Florida are determined by the Florida State Board of Health. Dr near me in FL here. Although cannabis remains federally illegal in the United States, many states have legalized cannabis for valid medical purposes (and several states have legalized cannabis both medically and for adult use). 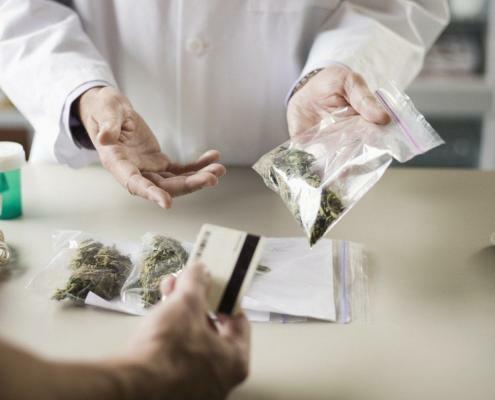 In order to qualify for medical marijuana, patients must have a diagnosed ailment that is on their state’s list of qualifying medical marijuana conditions. In 1996, California voters passed Proposition 215, making the Golden State the first in the union to allow for the medical use of marijuana. Since then, 33 more states, the District of Columbia, Guam, Puerto Rico and US Virgin Islands have enacted similar laws. As of Jan. 22, 2018, the Vermont legislature passed adult-use legalization legislation and the governor signed the bill. The measure does NOT set up a regulatory for system for sales or production. 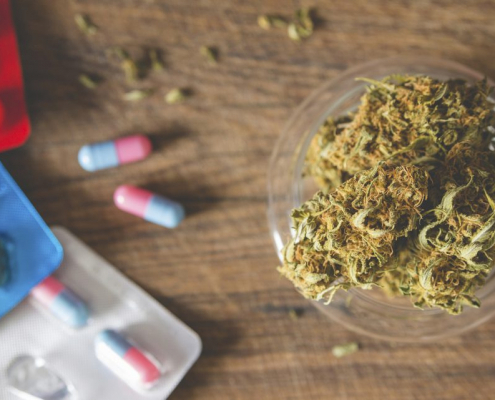 Patients whose physicians recommend medical marijuana for certain illnesses and chronic conditions are exempt from criminal prosecution in states that have passed medical marijuana laws. A growing number of states (and the District of Columbia) have medical marijuana laws, although federal law makes no such exceptions from the current drug prohibition policy. The District of Columbia and 10 states – Alaska, California, Colorado, Maine, Massachusetts, Michigan, Nevada, Oregon, Vermont and Washington — have adopted the most expansive laws legalizing marijuana for recreational use. Most recently, Michigan voters approved a ballot measure permitting adults age 21 and over to purchase and possess recreational-use marijuana. In 2014, the Alabama state legislature passed SB 174, a restrictive cannabidiol (CBD) law. 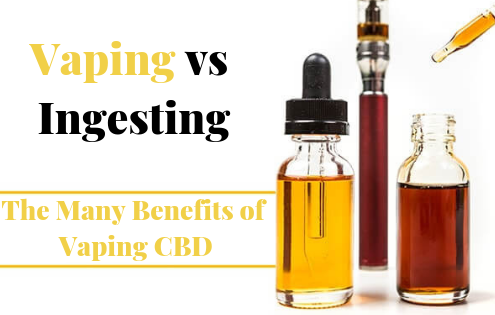 Officially entitled “Carly’s Law,” it offers an affirmative defense for the possession and use of CBD; however, the program is extremely limited and may not be able to provide CBD-rich medicine to patients in Alabama. In 2016, HB 61 was passed, which expanded the affirmative defense to several conditions and removed the requirement that patients must be enrolled in the UAB study program. Where can I apply for an MMIC? You can obtain an MMIC only at your county program and not through your attending physician or an evaluation center. Visit the county offices and contact information page. I am a qualified patient. How and what documentation do I need to apply for an MMIC? -A copy of your medical recommendation. -Proof of identity. This can be a valid California Department of Motor Vehicles (DMV) driver license or identification (ID) card or other valid government-issued photo ID card. -California DMV motor vehicle registration. What is medical marijuana? How does it help? Got a medical card very easily! on the cheap! This was my third time coming through and it went by real fast when I met with the doctor. It was my first time meeting with a woman doctor in medicinal marijuana and it was an amazing experience! Gonna bring my girlfriend back to renew hers, hope we get the same doctor! I recently came back to renew my medical recommendation and found out that they have changed their name to EZ Care Clinic. The customer services here is very professional and they accomodated any questions regarding the new changes. I was expecting my visit to be busy and rushed but that was not the case at all! This new clinic definitely stepped up their game! MMJ Doctor has been my first and only choice whenever I choose to renew my card. I received my first one here and haven't looked back since. It has a good system. It's quick if you make an appointment and the people are professional and courteous.